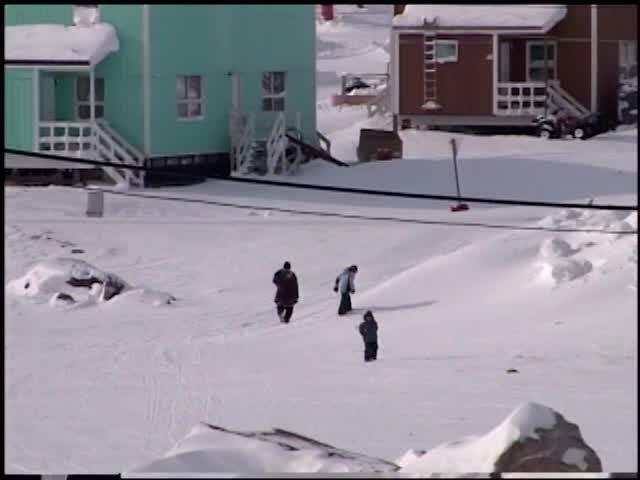 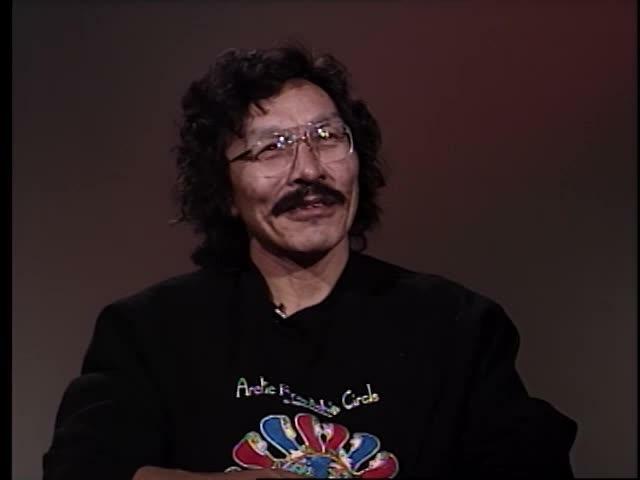 Segment 1: Jimmy Ooleekatalik from Taloyoak, talks about the services and challenges in his community. 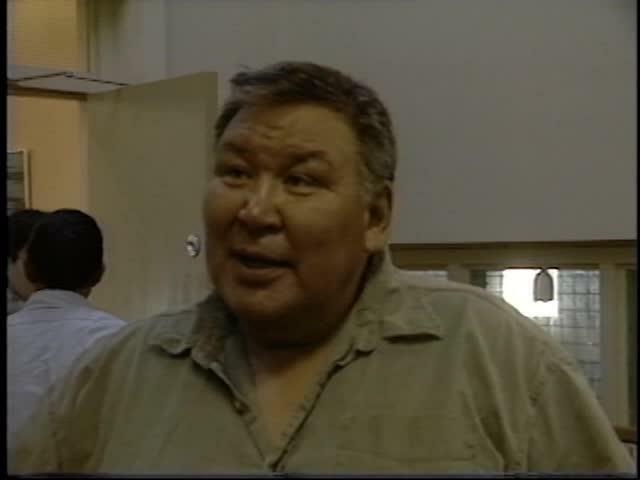 Segment 2: Asunaa Kilabuk recounts his life story. 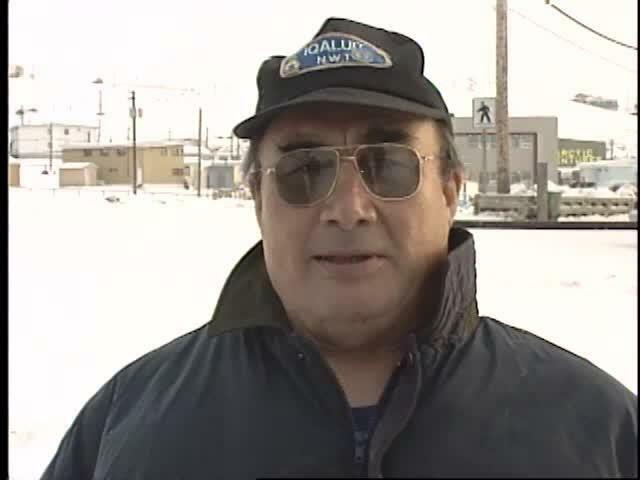 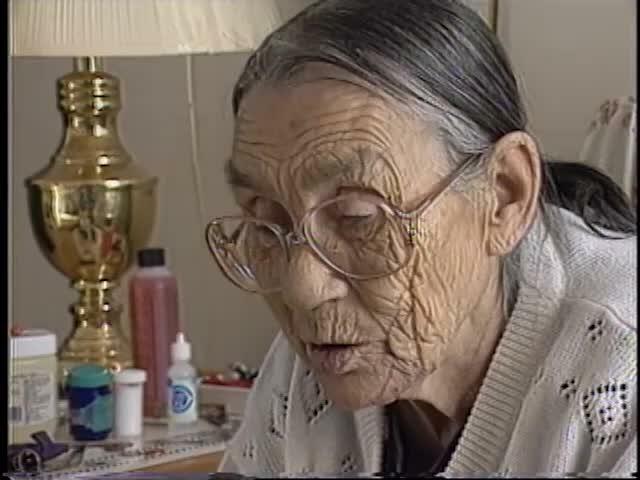 He was a child when the Hudson’s Bay Company started building the store in Iqaluit. 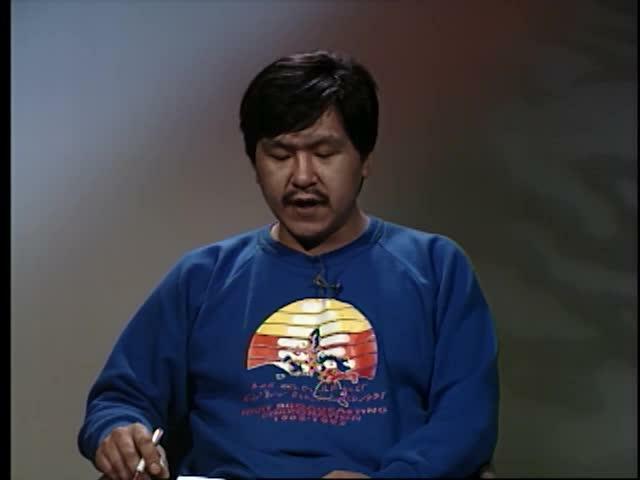 He explains his family tree. 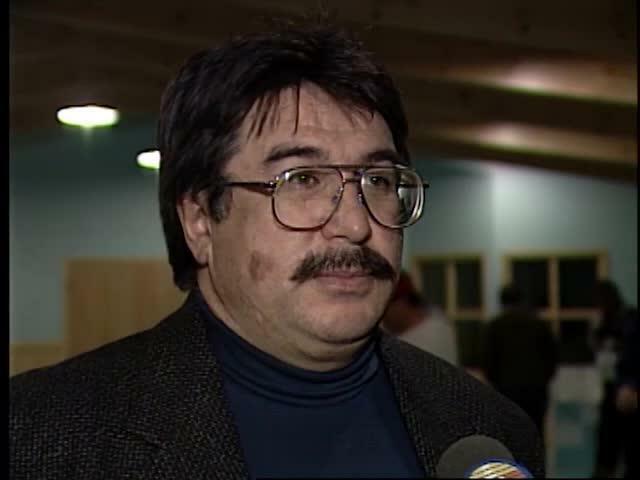 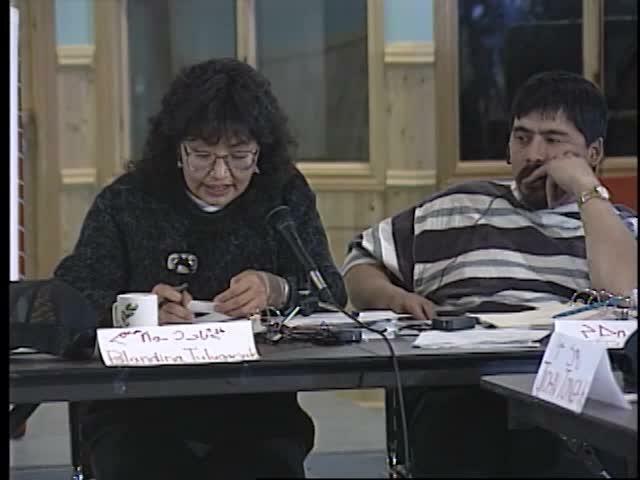 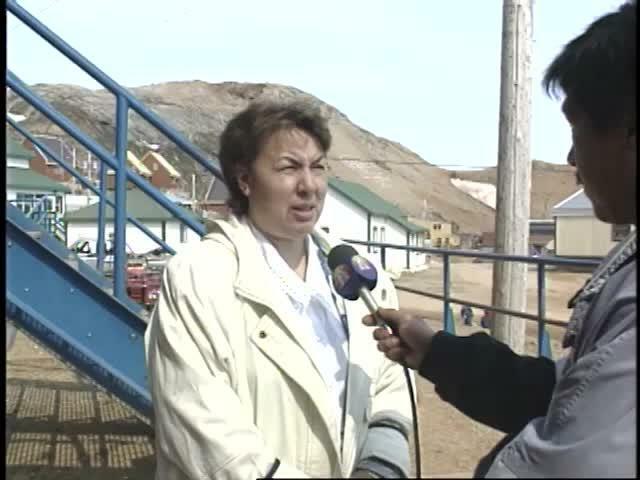 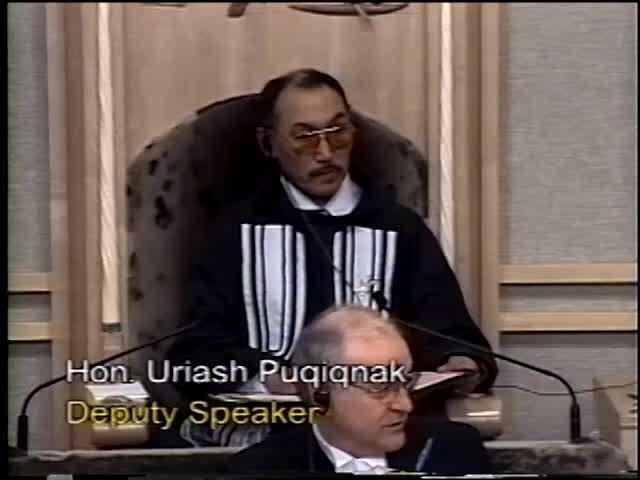 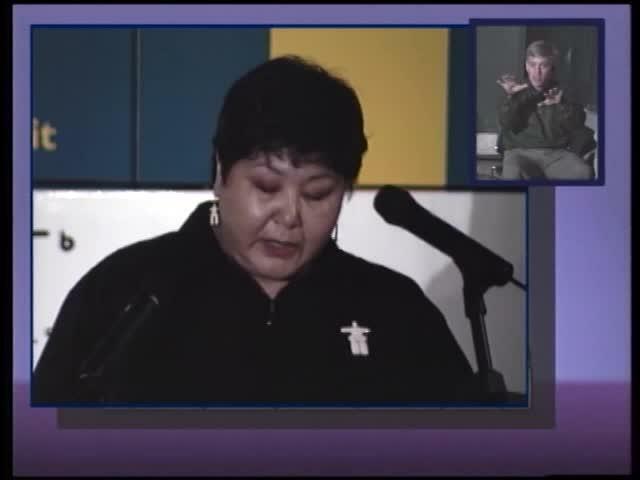 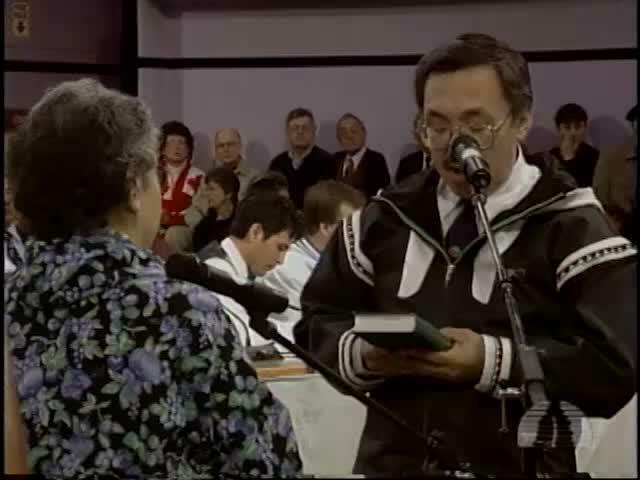 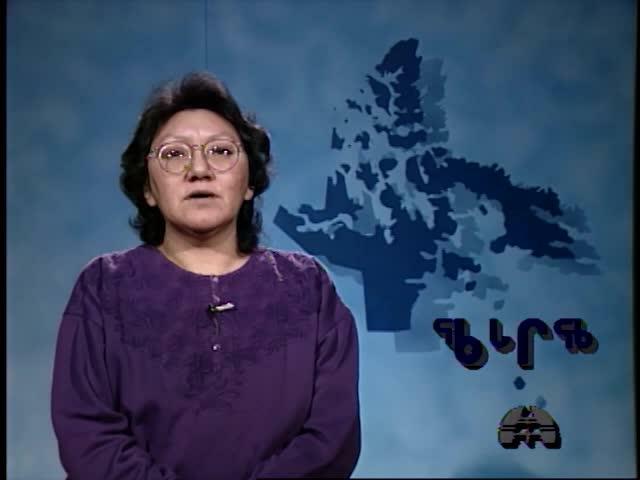 Segment 1: The removal of Jack Anawak from the Nunavut Legislative Assembly as a cabinet minister for breaking cabinet solidarity and confidentiality. 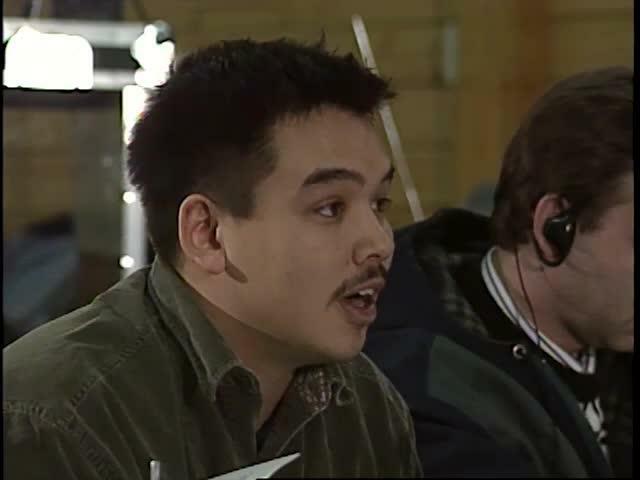 Segment 1: The positions for the executive council of Nunavut Tunggavik (NTI) are up for election. 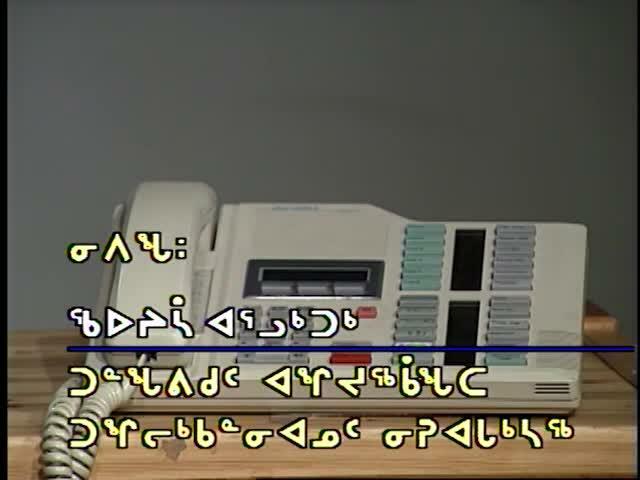 Candidates are interviewed over the phone on their election platforms and agenda. 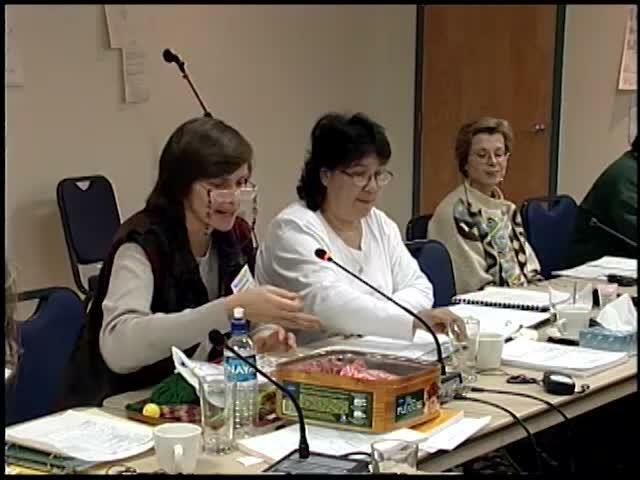 Segment 1: Wildlife Management Board chairperson, Ben Kovic, gives an annual report on the activities of the board.